We welcomed you to the association in September of last year, what triggered your decision to join? 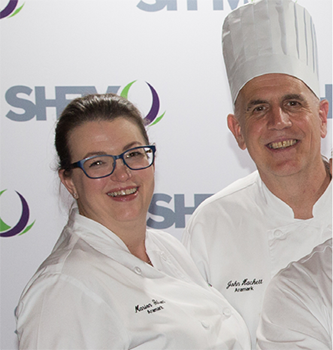 I was chatting with our foodservice vendor about the challenges of networking with others in my peer group, as we have so many different titles and roles. He mentioned that I should consider joining SHFM and attend the upcoming conference in New Orleans. I went online and found out all the details, I was thrilled to find that SHFM was focused on the business from both the client and vendor side and that made the decision to join easy. 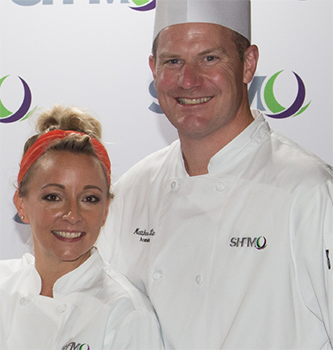 Which hospitality and foodservice services do you oversee, and how does SHFM help you balance these responsibilities? Our organization oversees all of the office services for our company, including food, fitness, mail-shipping/receiving, shuttle, print services, office supplies, break room beverages and supplies, relocation and on-site events. These services are diverse and it can be a challenge to be a subject matter expert in each discipline. 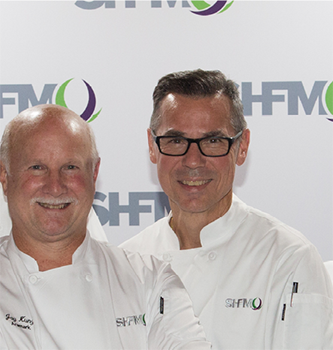 SHFM’s network is very valuable, it allows us to review trends and benchmark across peer groups ensuring we are staying current for our internal customer (our employees). I actually went to school for the fashion business, but while I was in school I worked at the front desk of a hotel. That lead to more positions within the hospitality and customer service business and I fell into that arena as a career. Customer service management has always been the focus. 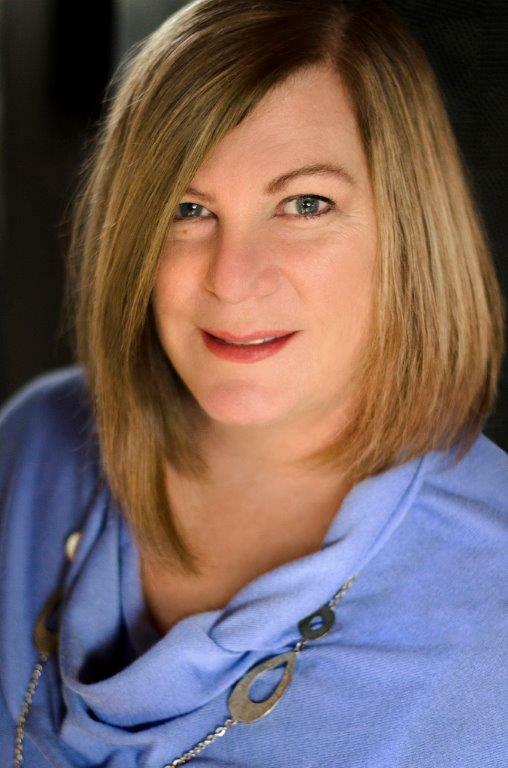 I’ve worked for Westin Hotels, United Airlines Mileage Plus program when it was in its first year, a small continuing education provider as a customer service manager and now have been with Qualcomm for over 20 years. The most valuable benefit for me is the networking. Connecting with my peers in other organizations to share information, data, and ideas to improve our service to our internal customers and strengthen the relationship with our vendors. I would definitely suggest they join. I had such a great experience at the conference and since then have utilized the Client Liaison network to gather information for a large project. Everyone has been so friendly and helpful; it’s exactly what I was hoping I would get from this organization.